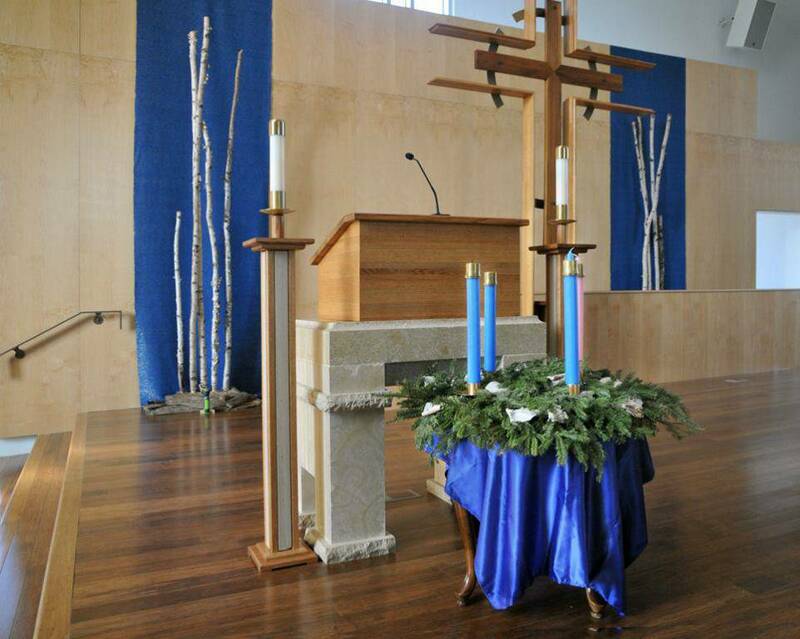 The Art and Environment Committee strives to enhance the environment of the church and reflect the liturgical seasons. 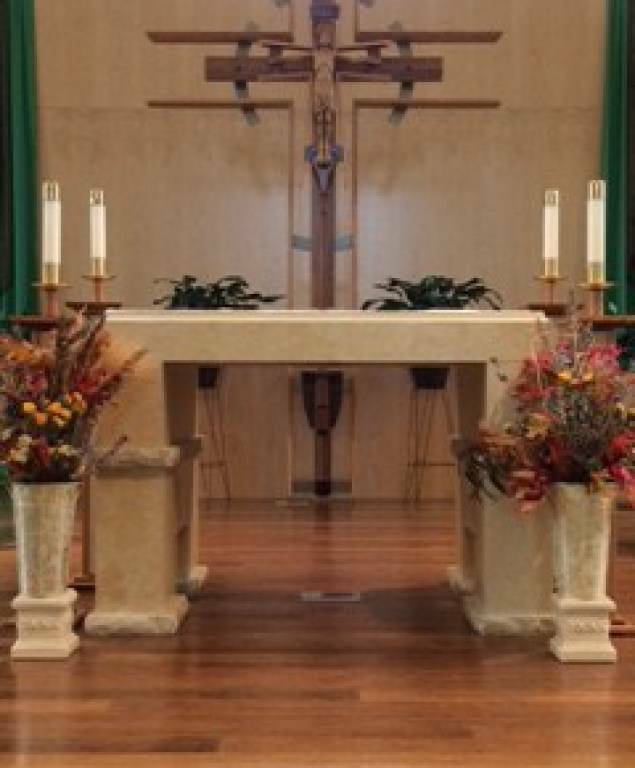 Through the use of flowers, fabric, and other materials, it is our purpose to help the community be drawn into the worship of the day. We hope to assist people in appreciating liturgy throughout the seasons of the liturgical year. Kathy Donnelly phone: 338-6629 email: kadonne@msn.com. 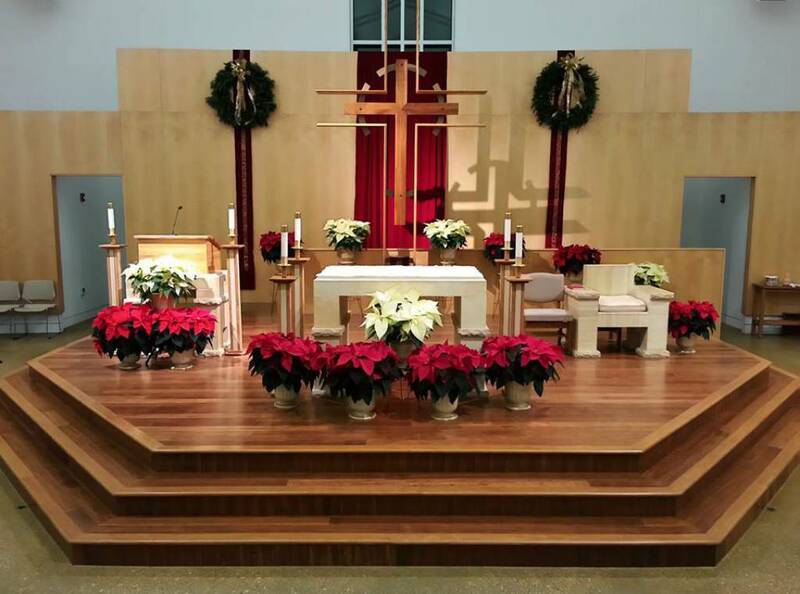 The Flower Ministry provides fresh flowers during Ordinary Time, Special Occasions, Christmas, and Easter. All are encouraged to join this ministry. Instruction is provided. Contact Kathy Donnelly, at 338-6629 or kadonne@msn.com.